ABP Food Group said they will introduce a testing regime, including DNA testing for all meat products following the FSAI findings. 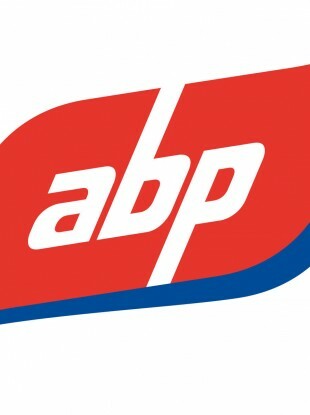 ABP FOOD GROUP, one of the companies behind the horse meat in beef burgers scandal, has issued a statement saying they will introduce a testing regime, including DNA testing for all meat products following the Food Safety Authority of Ireland findings. The food company also said they take “this matter extremely seriously” and apologised “for the understandable concern this issue has caused”. They said they were shocked and denied ever buying, handling or supplying equine meat products. Two companies owned by ABP, Silvercrest Foods in Monaghan and Dalepak Hambleton in the UK, along with Liffey Meats in Cavan, were the processing plants responsible for the contaminated meats. The beef products analysed in the targeted study were on sale in Tesco, Dunnes Stores, Lidl, Aldi and Iceland. Out of 27 beef burger products analysed, 10 tested positive for horse DNA, while 23 tested positive for pig DNA. In nine of the ten beef burger samples from these retailers, horse DNA was found at very low levels. Silvercrest Foods produced the Tesco Everyday Burgers which were found to be 29 per cent horse DNA. ABP are currently investigating two suppliers and have “dispatched auditors to their sites to conduct unannounced spot checks”. Meanwhile, British Prime Minister David Cameron has called for an investigation into the supply chain of beef burgers in the UK after horse DNA was found in Tesco burgers. In response to a question in the House of Commons, Cameron said it was “extremely disturbing news”. Email “Company behind the horse burgers scandal apologises”. Feedback on “Company behind the horse burgers scandal apologises”.